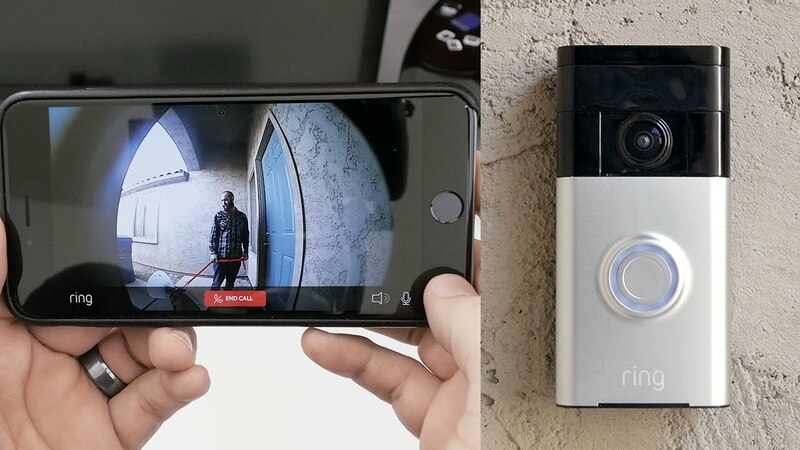 The options are endless when it comes to adding extra surveillance around your home. 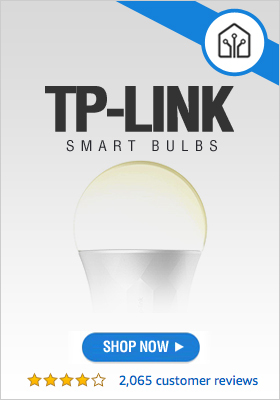 One reliable solution is a smart home remote monitoring system. Having a remote monitoring system allows you to view and record wireless ip cameras around your property, whether that be your business or home. Access to that video feed can be seen everywhere you have a wireless connection including your smartphone or tablet. Smart Home Remote Monitoring Systems such as these not only scare off burglars but in the case that your belongings are stolen or damage you have clear-cut visual evidence for insurance purposes and helping the authorities to track down the criminals. Here are our top recommendations for smart home remote monitoring solutions.